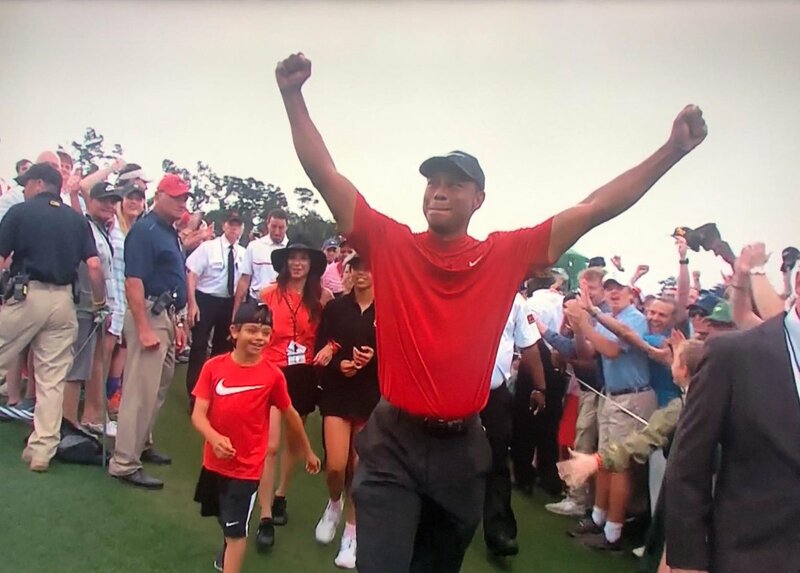 1/ Earlier today, Tiger Woods won fifth Masters - his first since 2005. Woods has not been victorious in a Major since the 2008 US Open. 2/ Tiger, has who has fifteen Majors wins to his credit - is second only to Jack Nicklaus' eighteen. Some are already calling Tiger's comeback the greatest in sports history.